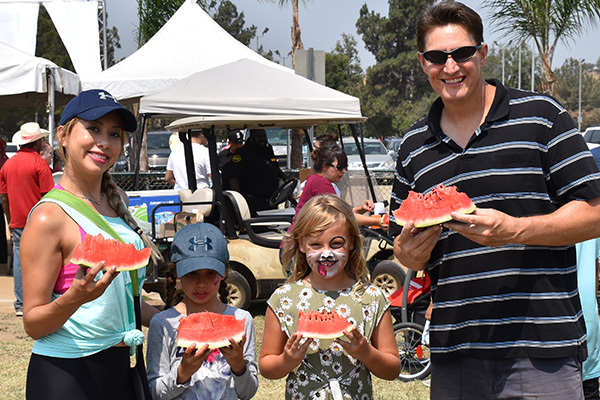 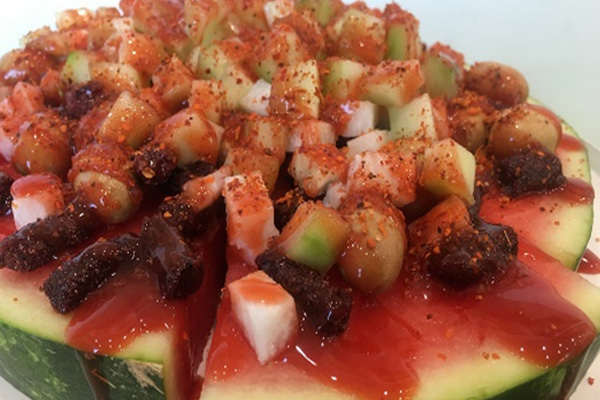 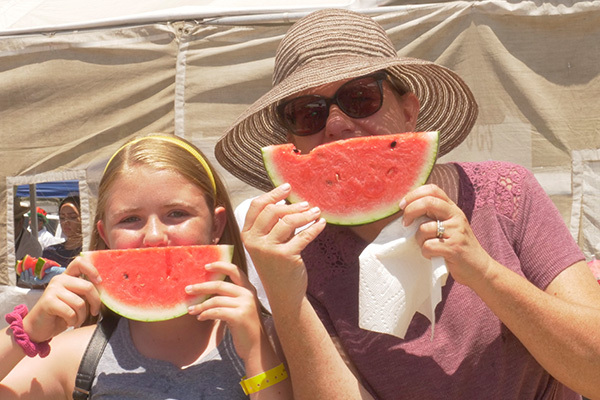 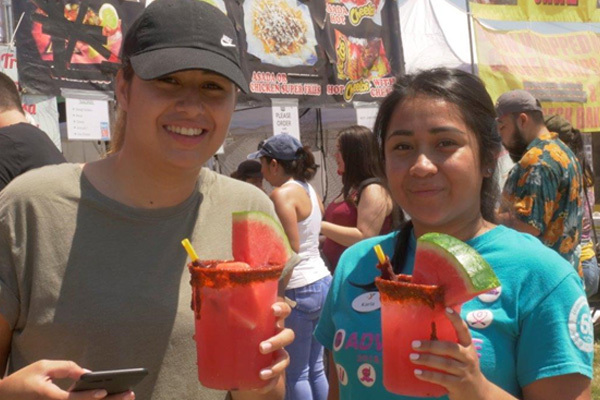 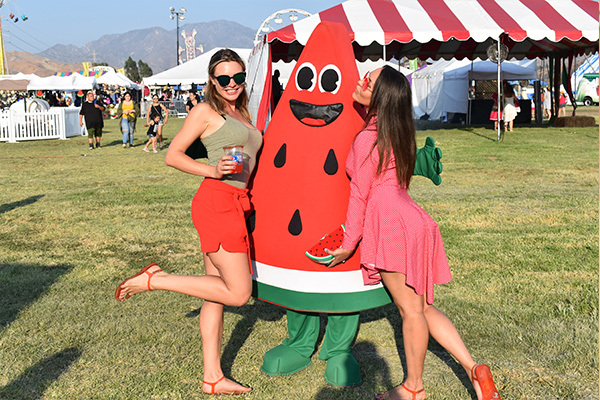 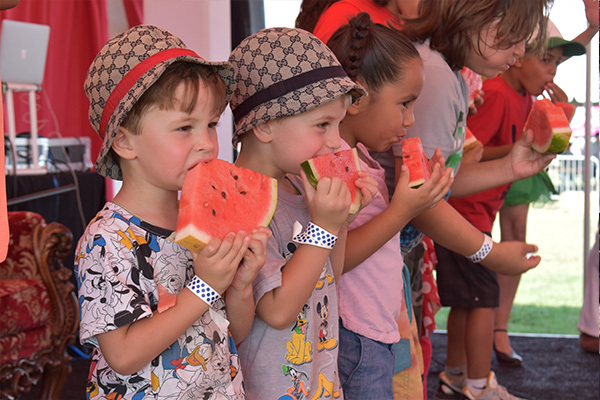 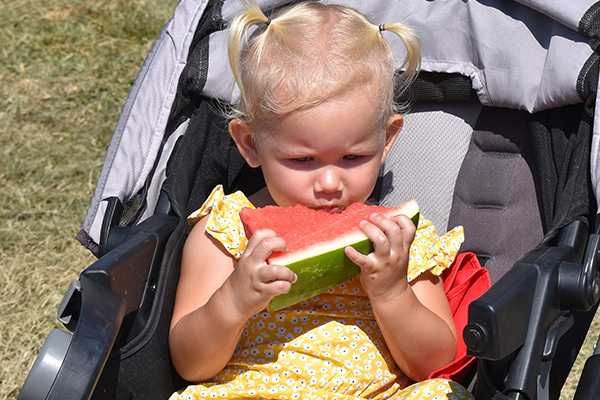 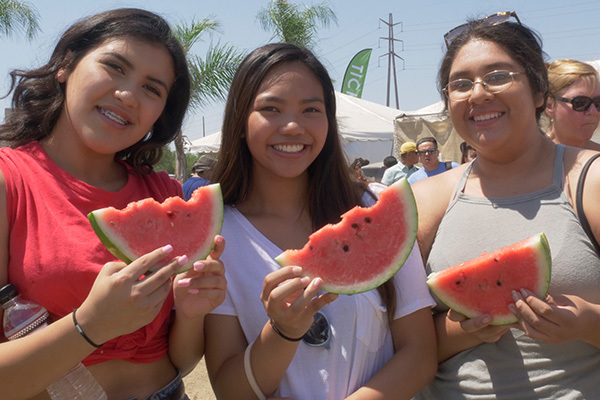 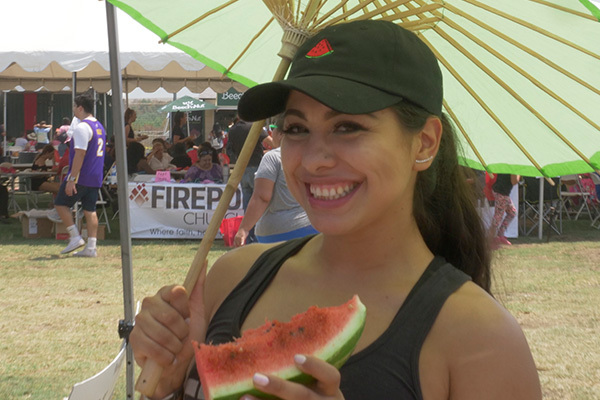 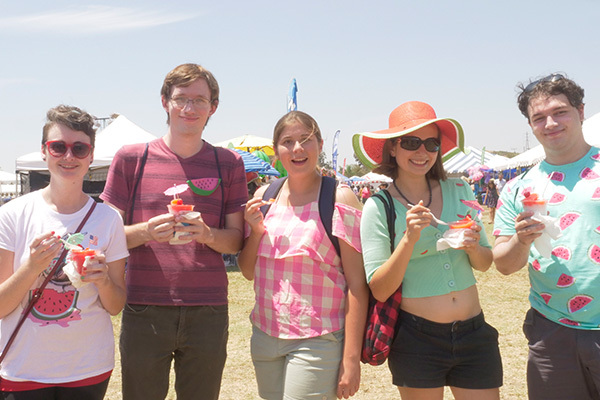 The California Watermelon Festival buys over 50,000 pounds of the best, largest, sweetest melons in the state, freshly harvested, chilled and sliced. 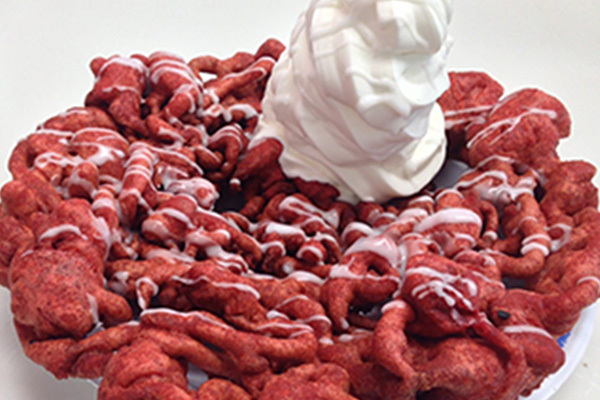 It’s all-you-can-eat so enjoy! 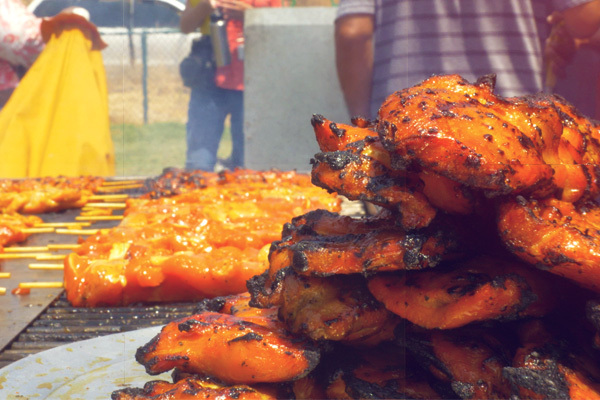 From BBQ to vegan, there is a lot of tasty food to try out. 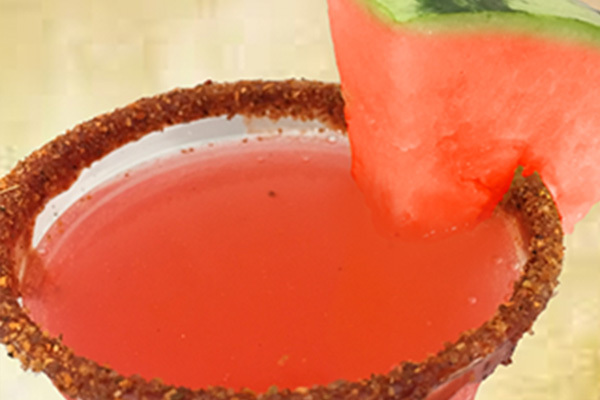 Join us in our beer garden and try our Watermelon Ritas! 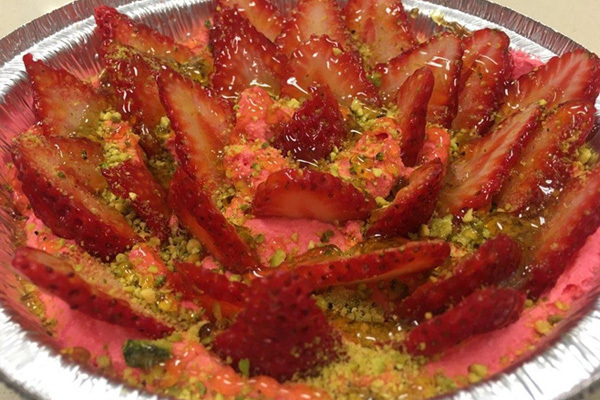 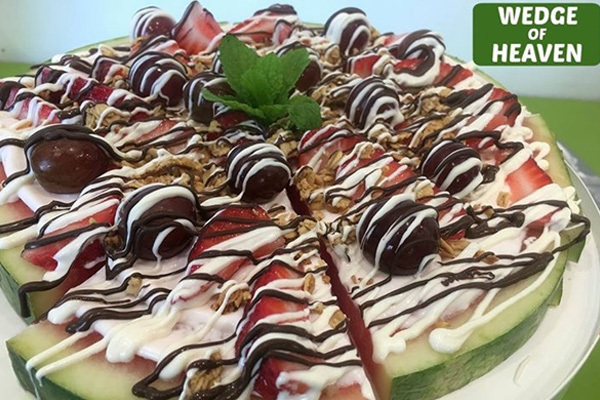 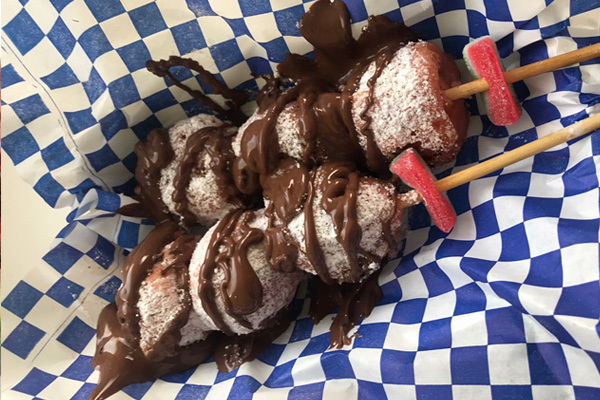 Checkout our watermelon desserts!